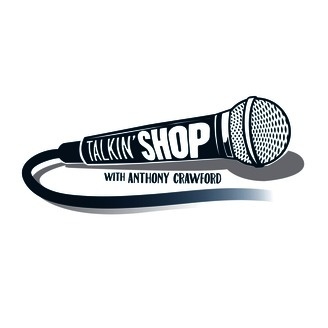 Talkin’ Shop is an informational workshop/podcast hosted by Anthony Crawford. TALKIN’ SHOP IS NOT A COMEDY CLASS. The most respected and established comics from or visiting Denver come and explain how they do things, give advice, and answer questions about comedy. FREE TO ALL. Come and pick up something new to help your comedy experience whether you’re a new comic, veteran, wannabe, or just a fan that wants to see how the sausage is made….come out to Talkin’ Shop! The post Talkin’ Shop Ep. 65: Brandt Tobler appeared first on Sexpot Comedy.